Unbeatablesale.com, one of the leading retailers of online retail products has the Casio watches you've been looking for! 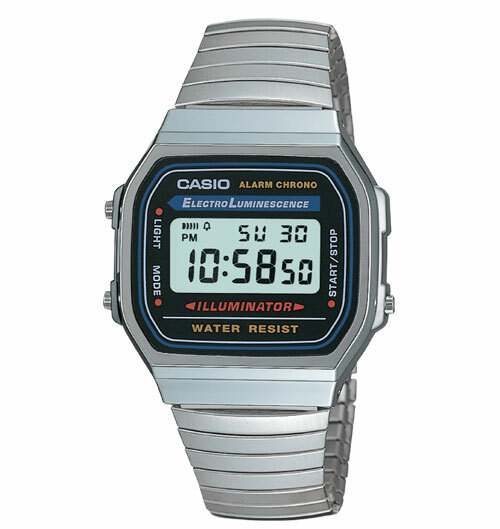 Unbeatablesale.com has over 700,000 products in stock with 396 of them being Casio watches and related items. 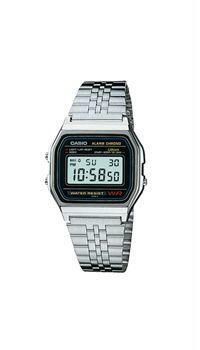 Even better than that, our guaranteed lowest prices on Casio watches can't be beat, with products priced as low as $11.61. Most importantly, our vision includes hands-on customer service making sure each and every customer is treated royally -- completely taken care of to his or her satisfaction. We accept most major credit cards as well as Paypal and have a money back guaranty on products returned within 30 days, so shop now for worry-free savings!